Raised bridle with flash noseband. 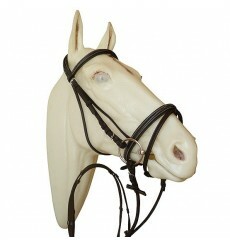 Padded bridle with browband, black leather reins. 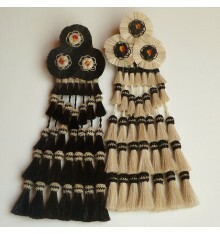 Available in sizes: FULL, COB, PONY, SHETLAND, and colors black or brown. 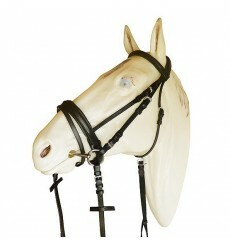 Leather bridle, padded, with flash noseband. 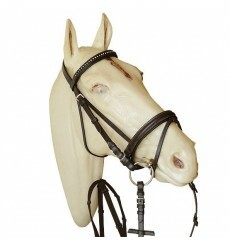 Bridle with ruber reins. 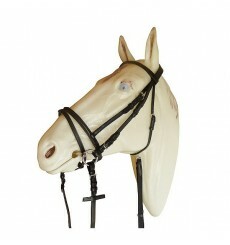 Available in black with black or white noseband or bridle all in brown. 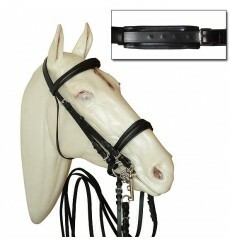 Bridle with flash noseband and rubber reins. Articulated noseband. 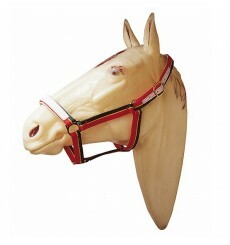 Bridle for SIB steak testero ergonomic 070E, hump-shaped browband, noseband Swedish. Available in black and hazelnut brown, in sizes COB and FULL. 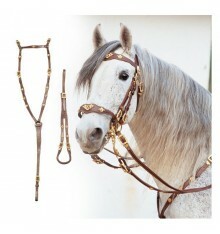 English Bridle for steak SIB 188 with diamond browband and reins, available in black and brown colors, in sizes COB and FULL. 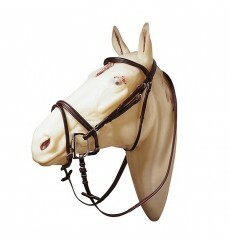 WeyMouth bridle, with wide noseband. 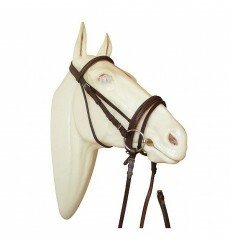 Dressage bridle for fillet and bit. SIB 203. 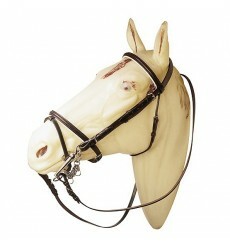 Bridle size: FULL. Colors: black or brown. 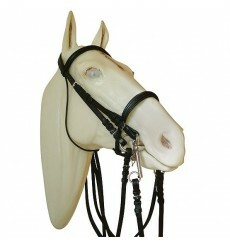 leather bridle ergonomic head strap raised padded browband and noseband decorative stitching. 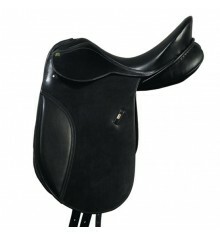 Bridle for SIB steak 114B, ergonomic headwall, ridged decorated browband. 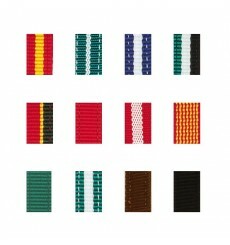 Available in black and brown colors. 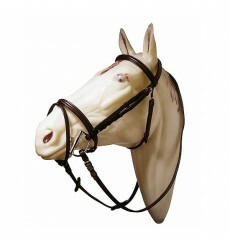 Dressage Bridle for SIB 049B fillet. Wide Noseband close Swedish. Available in black, in sizes COB and FULL. 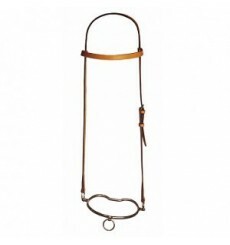 Simple Marjoman bridle with Chifney bit. 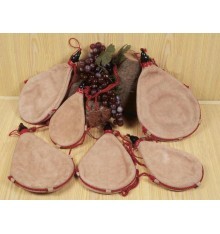 Leather straps. Choose a colour: black, brown, natural. 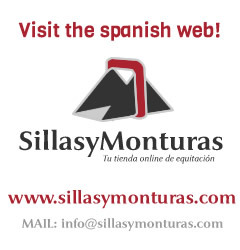 English Bridle cierrabocas MArjoman with flash noseband. Made of English leather. Available in black, in sizes COB and FULL.